Listen to music and watch videos on Youtube, or add songs to your Spotify playlist with just one tap. Follow your team's live matches, your favorite programs and real-time news. 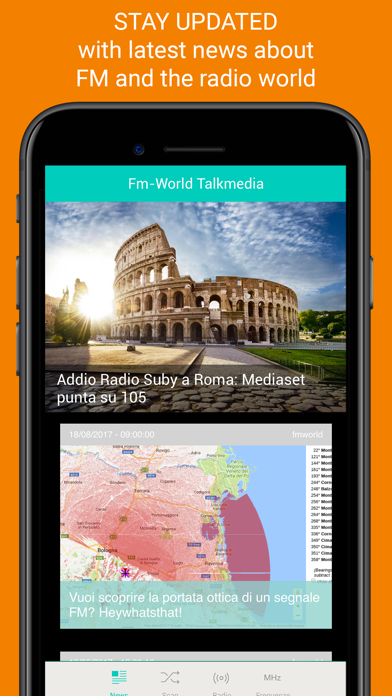 With FM-World you can manage the interface as you like, put the radio you want at the top of the list and search for frequencies based on your location, stay updated with the dedicated section on Radio World news. - Listen to your favorite radios live. - Follow live football matches and national and international sport events. 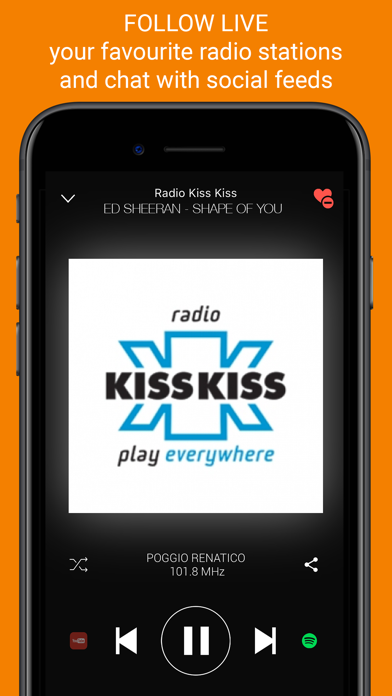 - Share the radio station you’re listening to and the music track on Youtube and Spotify. 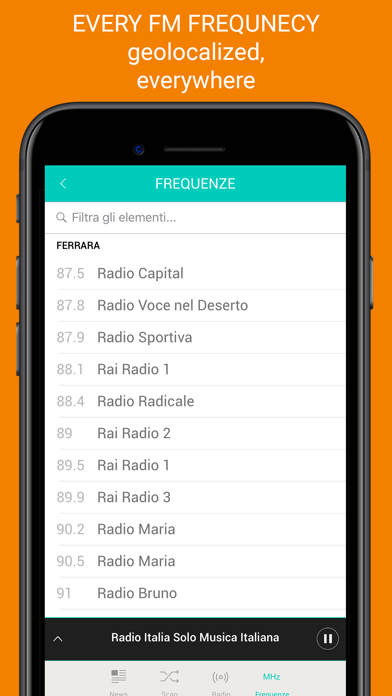 - Know all the radio frequencies, always up to date, divided by region and city. - Report to our team: news, changes or updates of radio and frequencies. - Read all the latest news on the radio world. Designed for iPhone and iPad, FM-World is also available for Apple Watch and in-car radio! 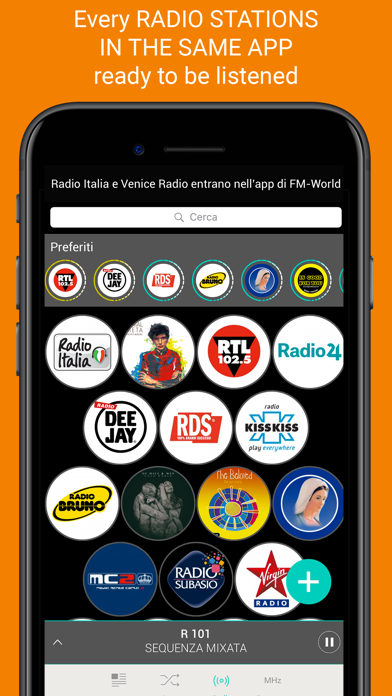 Follow the radios and programs, listen, pause, jump from one content to another and see what's on air, all on your Apple Watch or in your car dashboard. by IOWA PUBLIC RADIO, INC.